Whether you have suffered severe storm damage to your roof and need it repaired, or your roof has simply reached the end of its lifespan and needs to be replaced, odds are, you want to get an estimate on how much it will cost. Fortunately, you can turn to the pros at Roland Slate Service Company for a free roofing estimate. You’ll be happy to know that we have more than three decades of industry experience and are widely regarded as one of the best roofers in the Baltimore area, so you know that you are getting an estimate from a reputable and reliable company. 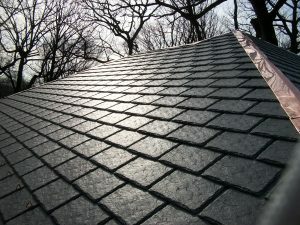 What Does a Free Roofing Estimate Entail? First, you will schedule a free roofing estimate to be performed onsite at your home and at a time that is convenient for you. During this consultation, one of our roofing experts will thoroughly examine your roof, to inspect for signs of damage and aging, as well as mold and mildew growth. It’s important to note that many Baltimore roofing companies will skip the inspection step and simply provide you with an impossibly low quote, only to hike the price up at the end of the process with hidden fees. A word to the wise – avoid these companies at all costs. But, no matter which option you choose, you can rest easy knowing it will be backed by a comprehensive warranty that covers both materials and labor, for complete peace of mind. 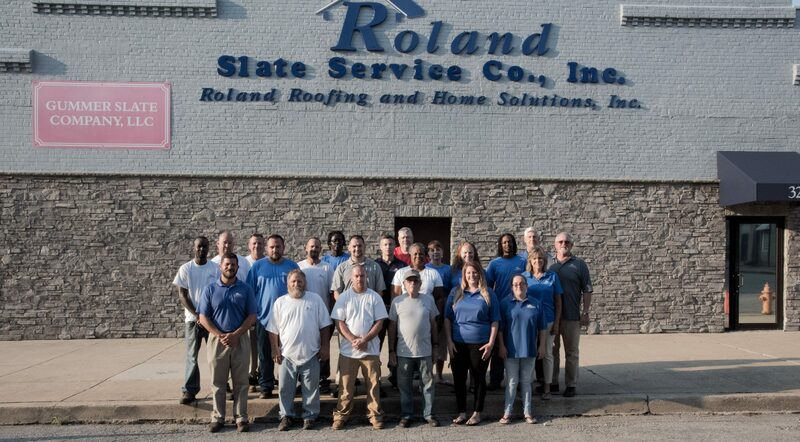 To schedule your free roofing estimate, contact Roland Slate Service Company today. We happily serve customers all throughout the Baltimore area.